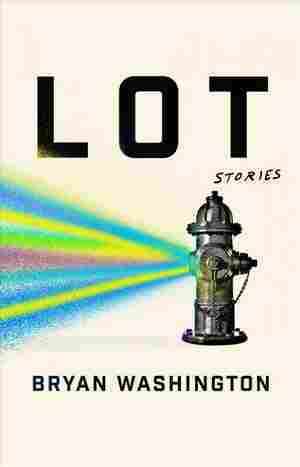 Lot NPR coverage of Lot: Stories by Bryan Washington. News, author interviews, critics' picks and more. Coming of age in his family's Houston restaurant, a mixed-heritage teen navigates bullying, his newly discovered sexual orientation and the ripple effects of a disadvantaged community impacted by an affair, a youth baseball season and displaced hurricane survivors.